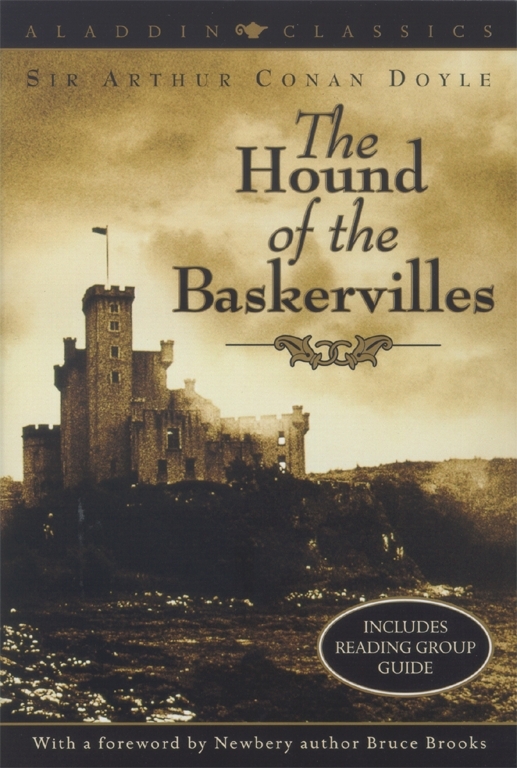 The Hound of the Baskervilles is one of master mystery writer Sir Arthur Conan Doyle's most accomplished stories. Sherlock Holmes and his companion Dr. Watson confront one of their most difficult cases ever: is there truly a curse on the old Baskerville estate? Is there truly a ghostly beast lurking on the dark, eerie moors? A masterful concoction of plot and mood, this story is guaranteed to give you the shivers.